Border Radio Screening. The Center for Creative Photography and the Hanson Film Institute are starting a new film series featuring independent female directors. 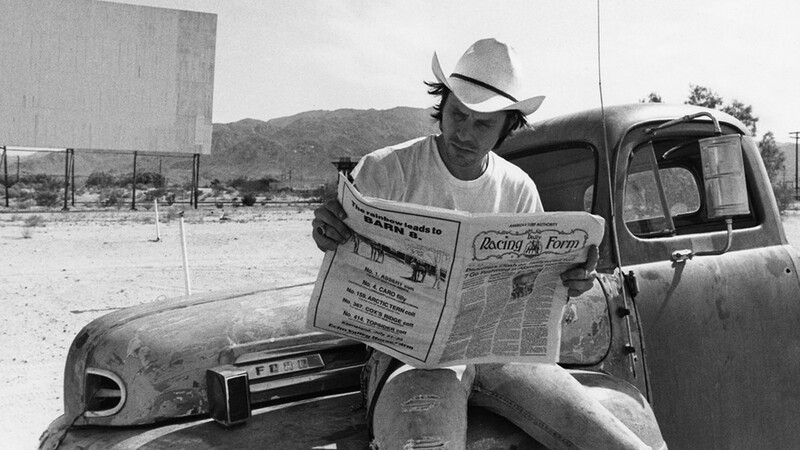 This first film in the series, directed by Allison Anders, depicts the American independent film explosion through the lens of those who were there. Anders will be at the screening to introduce the film and then answer questions after the showing. 6 to 8:30 p.m. Wednesday, Sept. 19. 1030 N. Olive Road. Details Here. Mountain Adventure Horseback Ride. Unwind every Monday and Wednesday by strolling through the Rincon Mountains on horseback. Don your cowboy boots and hat and experience what it was like to be part of the old Wild West. Packed with a breakfast, this unique dive into the Sonoran Desert won't disappoint. Mondays, Wednesdays and Saturdays, 8 to 12 p.m. at the Tanque Verde Ranch. $150 per person for the four hour-long ride. Details Here. 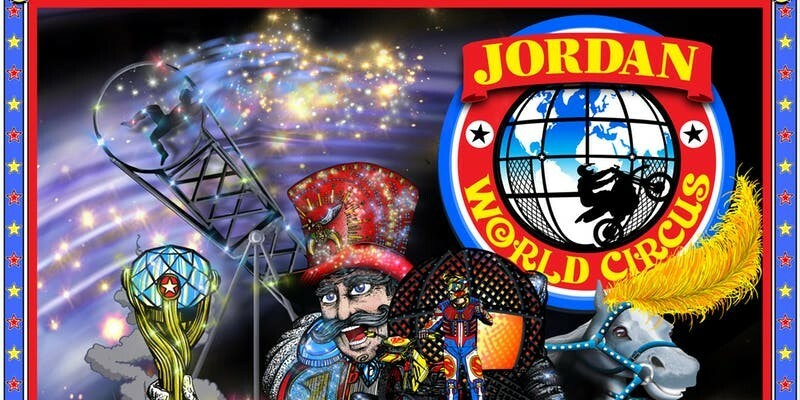 Jordan World Circus 2018. Tucson Rodeo Grounds will be hosting Jordan's World Circus Wednesday, Sept. 19 from 4:30 to 6:30 p.m. Affordable and fun for the whole family, the acrobats, elephants and other performers will be sure to impress. All ages, $9 to $30 per person depending on seats and availability. Details Here.